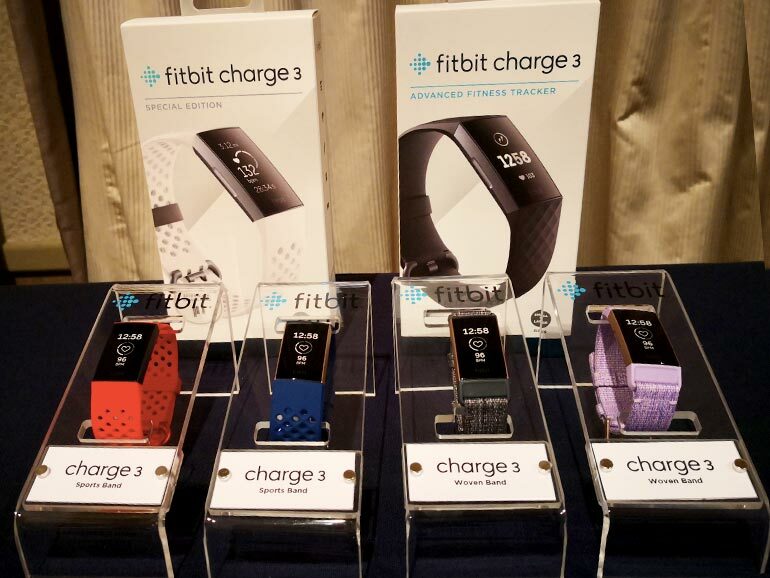 Leading wearable brand Fitbit announces the availability of the Charge 3 in the Philippines with a price of PHP9,990. 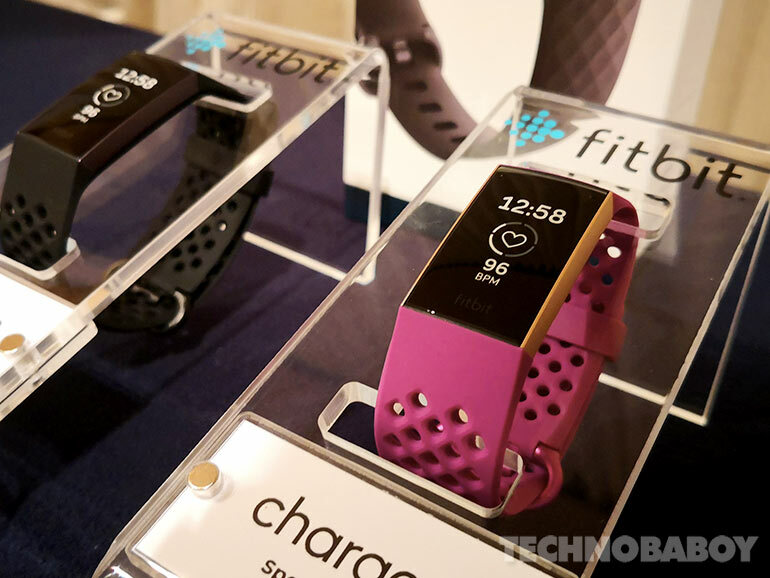 The Fitbit Charge 3 is the latest member of the Charge series of wearables. 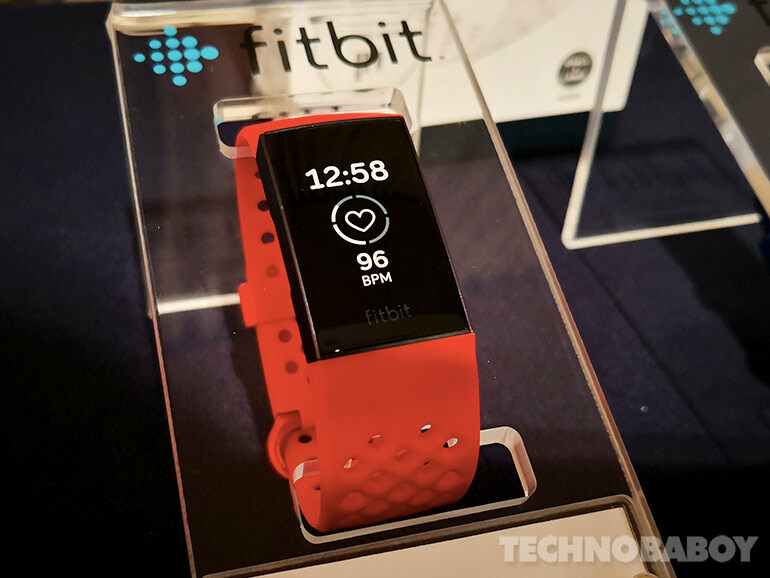 This one builds on the numerous features that made past devices successful including a large touchscreen display, a host of advanced health and fitness features, a swimproof design, and up to 7 days battery life. Heart Rate Monitor – The Charge 3 comes with an improved accuracy during exercise compared to previous models. SpO2 Sensor – It has the potential to estimate blood oxygen levels and help detect health issues, such as sleep apnea. Swimproof – The Charge 3 is water resistant up to 50m. It can even be used in the beach and the ocean. Up to 7 days of battery life – Fitbit has somehow improved the Charge 3’s power efficiency and now offers longer battery life. Apps – Users can add apps to enhance the Charge 3’s functionalities. Female Health – The Charge 3 can be used to track periods, record symptoms, and more. Durable and Lightweight design – The Charge 3 comes with an aerospace grade aluminum casing that is comfortable to wear. Expanded Notifications and Quick Replies – You can view and customize notifications from apps like Facebook, as well as call, calendar, and text notifications, accept or reject calls, and respond on the go with pre-populated or custom quick replies. The Fitbit Charge 3 is now available in retail partner stores nationwide. It is priced at PHP9,990 and comes in black with a graphite aluminum case or blue gray with a rose gold aluminum case. A Special Edition variant is available for PHP10,990. Price of accessories range from PHP1,690 to PHP2,990. Partner stores include Digital Walker, Beyond the Box, select Toby’s stores, iBOOK, iCENTER, Mobile1, Gadget in Style, Hivemind, Timeline, The Inbox Store, iLiberty, and Rnnr stores. It is also available in online retailers Lazada and Zalora.